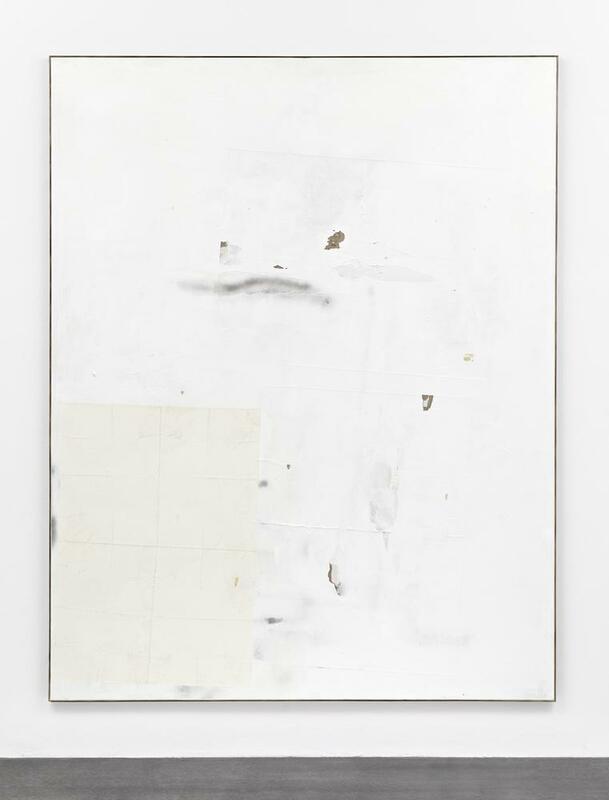 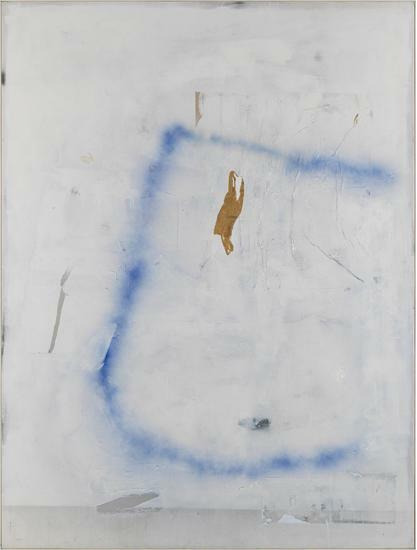 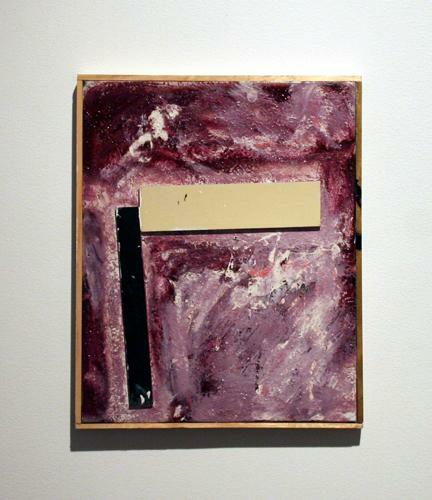 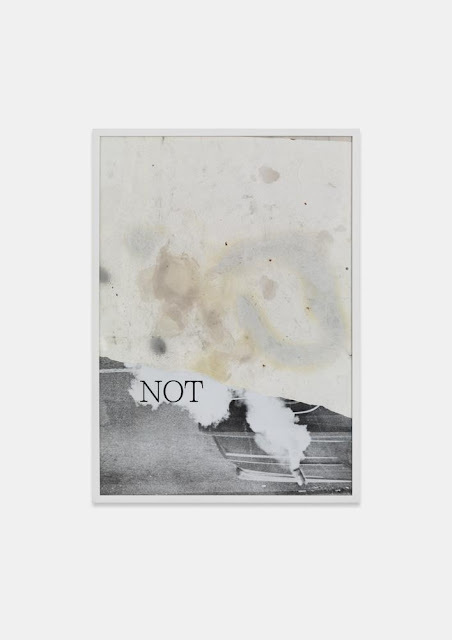 The single elements within the works of David Ostrowski (* 1981 in Cologne) are supposed to look like traces which occur incidentally. 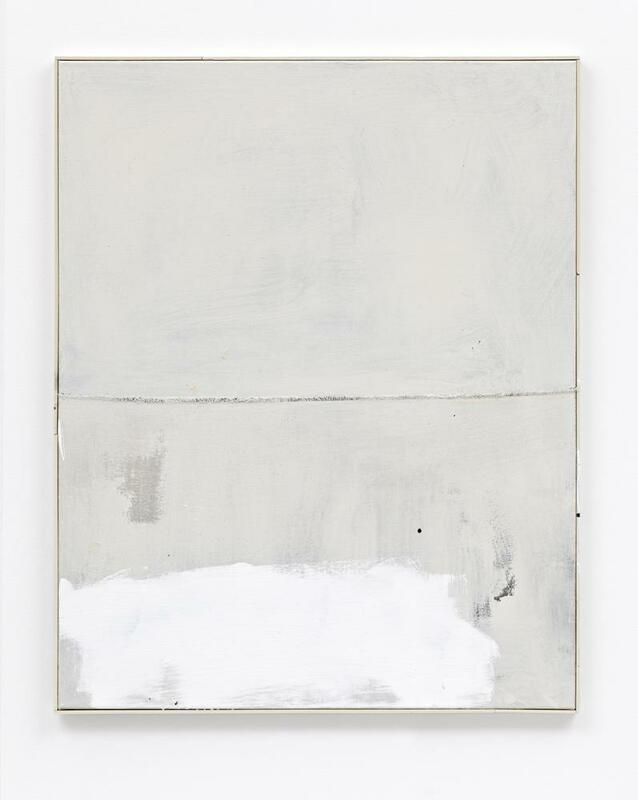 On that account, he tries to neglect all of his painterly knowledge and ability in order "to paint as a right-hander with his right hand as if it was the left one." Cryptical shapes arise out of this state of vagueness, which appear like failed attempts on a carelessly discarded notepad. 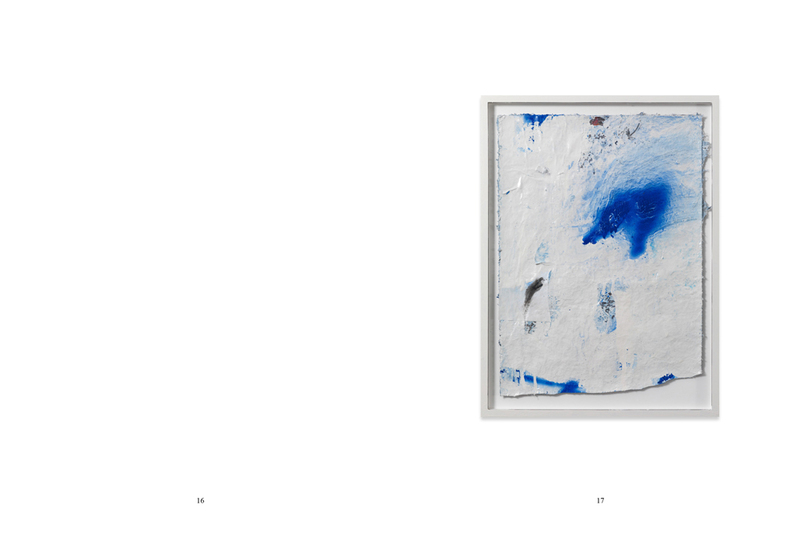 But it's exactely those random gestures that Ostrowski is interested in.